Dr Kralovanec graduated from Auburn University College of Veterinary Medicine in 1995. 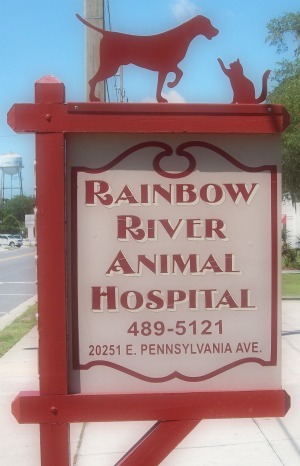 He has been at Rainbow River Animal Hospital since 2001. A Florida native he grew up in Tampa but is happier now in a small town environment. If he is not at the office you can find him kayaking on the river. 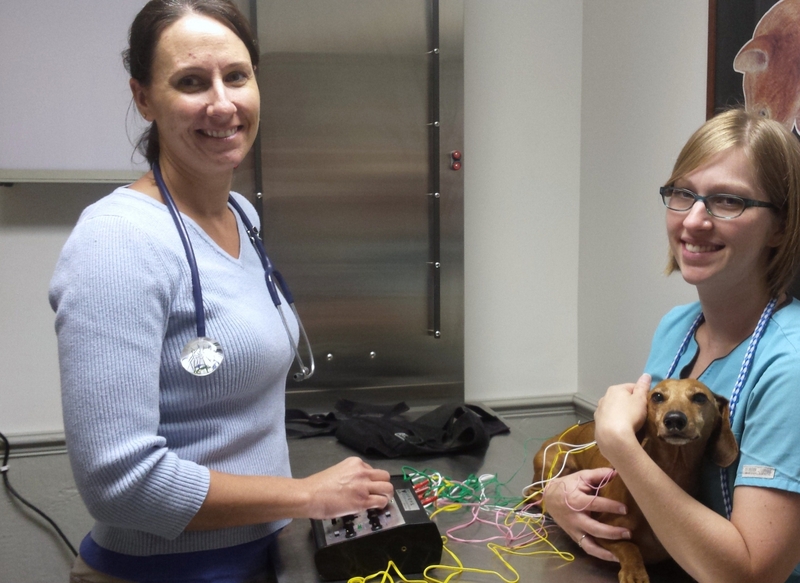 Dr. Stoterau has been practicing veterinary medicine since 2001 when she graduated from Iowa Sate University. She has additional training in acupuncture from the Chi Institute and can offer treatment for many problems.